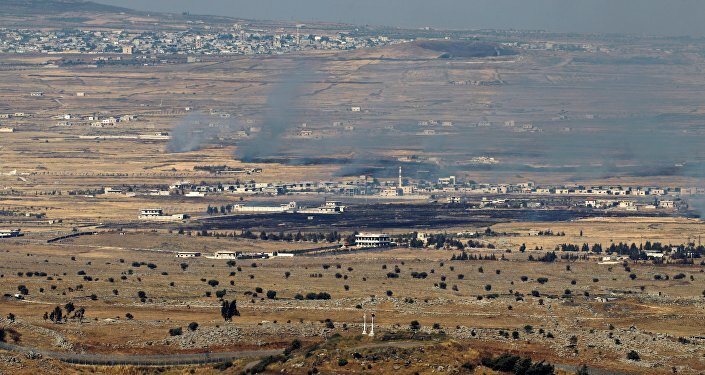 MOSCOW (Sputnik) - Russia will set up an after-sales service center for the maintenance of air defense systems in Iran, Presidential Aide for defense industry cooperation Vladimir Kozhin said Monday. 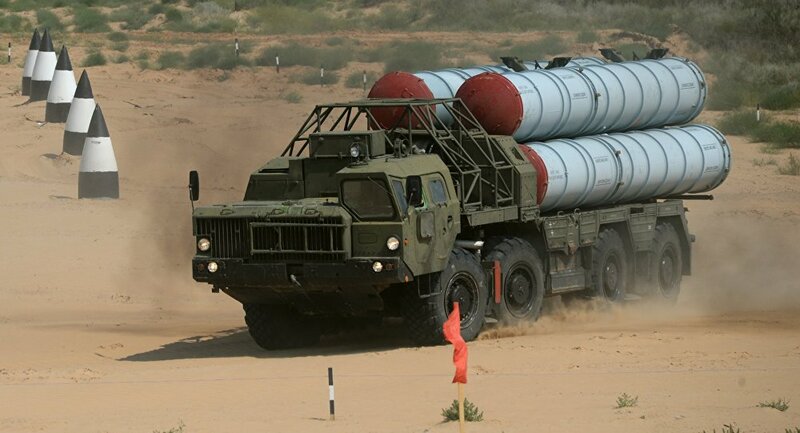 "We are creating a special service center in Iran, to which we have supplied our air defense systems," Kozhin said in an interview with the Rossiya-24 TV channel. The cooperation on establishing service centers will develop in the future, the presidential aide added. According to Kozhin, Moscow will develop a global network of its service centers that will focus on the maintenance of Russian military equipment. "We have always had a weak point in our defense industry — the maintenance-related issues. We have been able and are able to produce amazing equipment, to sell it, to fulfill a contract, but we had problems with service… A big group of our defense industry producers able to conduct maintenance activities of their equipment has entered the market… It significantly changes the situation, because our centers are being built in almost every region, or they already exist there," the presidential aide said. Kozhin added that Russia had already amended the country's legislation in order to ensure proper conditions for work of such facilities. The contract to deliver Russian-made S-300 surface-to-air missile systems to Iran was signed in 2007. In 2011, Iran sued Russia in the Geneva Arbitration Court after Moscow suspended the contract the year prior, citing a UN Security Council resolution that placed an arms embargo on Tehran. In April 2015, Russia resumed talks on S-300 deliveries following a framework agreement on the landmark deal ensuring the peaceful nature of Tehran’s nuclear program. In July, the Iranian Air Force confirmed that the S-300s had assumed combat duty.